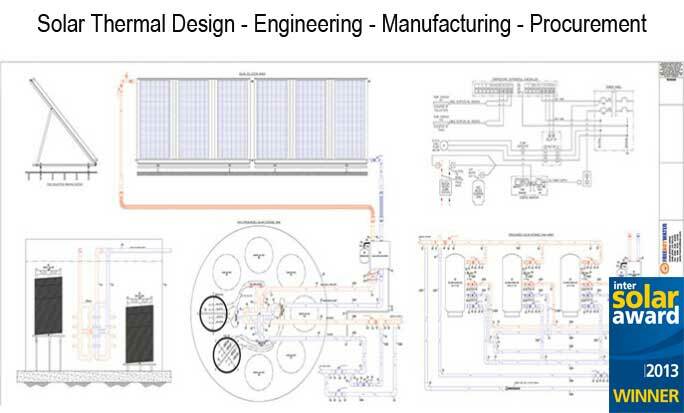 From concept to completion, Free Hot Water offers multi-discipline engineering and design services for commercial, industrial, municipal, government, and residential solar hot water applications. 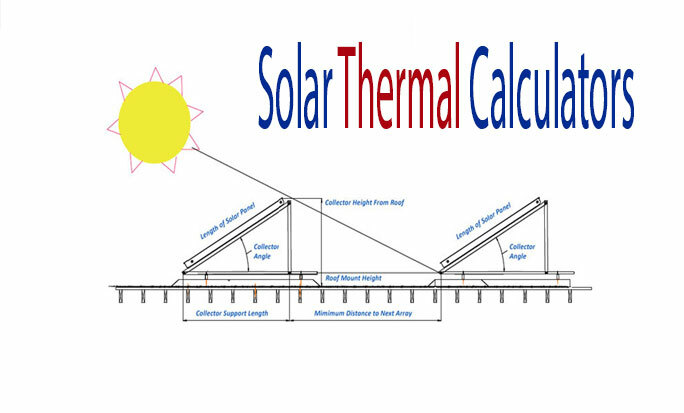 Free Hot Water offers complete design and engineering services for the solar thermal industry, including system and design optimization, site assessment, flow analysis, blueprints, and customized solutions. 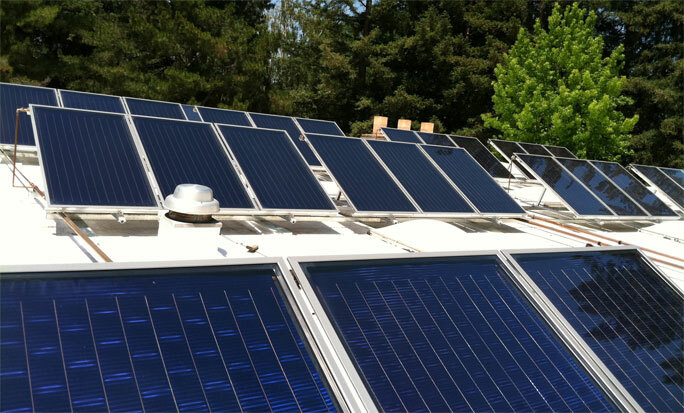 Free Hot Water designs custom solar water heating solutions for commercial projects, from apartment complexes to laundry facilities, wineries, food processing, or any other government or commercial application. 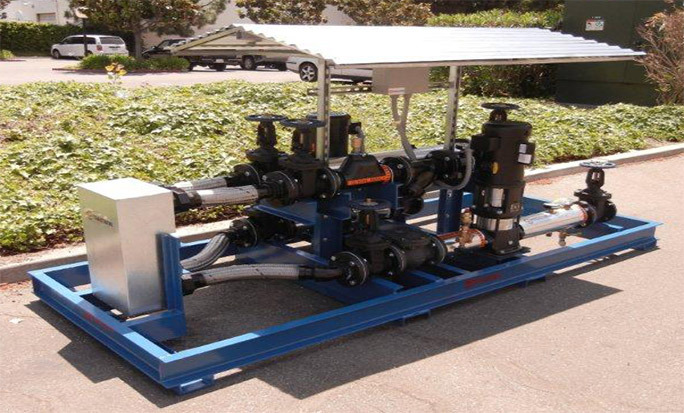 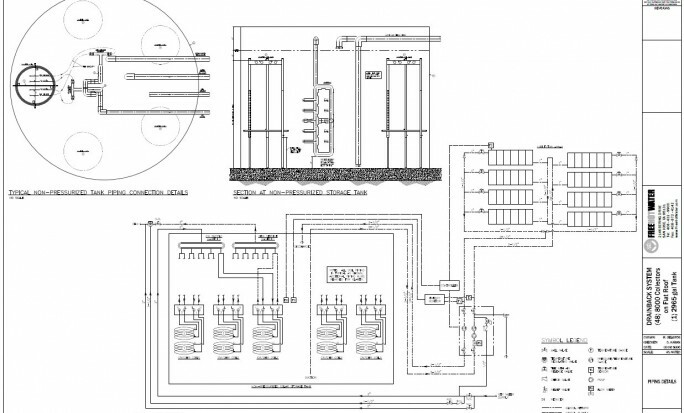 Free Hot Water’s engineering services include designing, manufacturing, and assembling crucial solar thermal components, such as pump stations, heat exchangers, and manifolds. 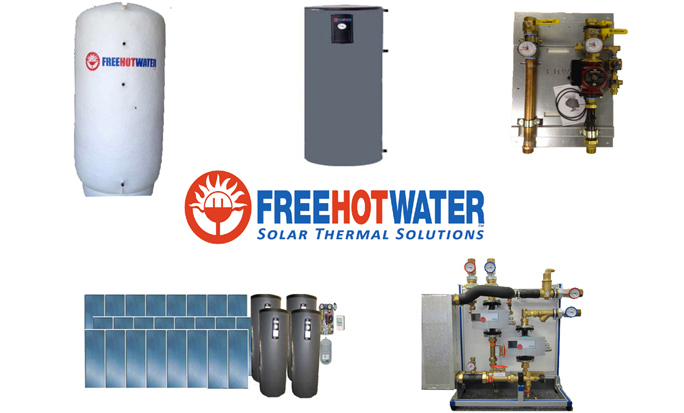 Free Hot Water can procure almost any solar thermal product and pre-engineer commercial OG-100 solar systems with a wide selection of quality components.